Cut through the noise. Reach your people. Hear back. Flocknote helps you reach people where they’re already at, in their inboxes and via text message. 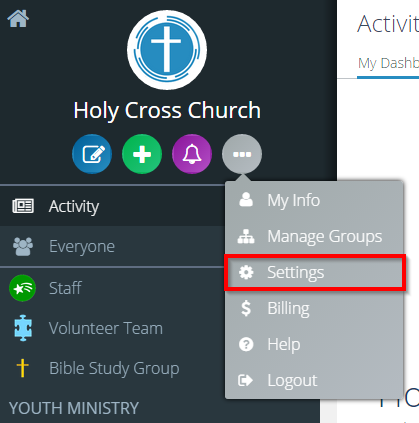 There’s nothing for your members to download, or pick up after church, and no need for them to ‘check-in-on’ anything to stay connected with you. 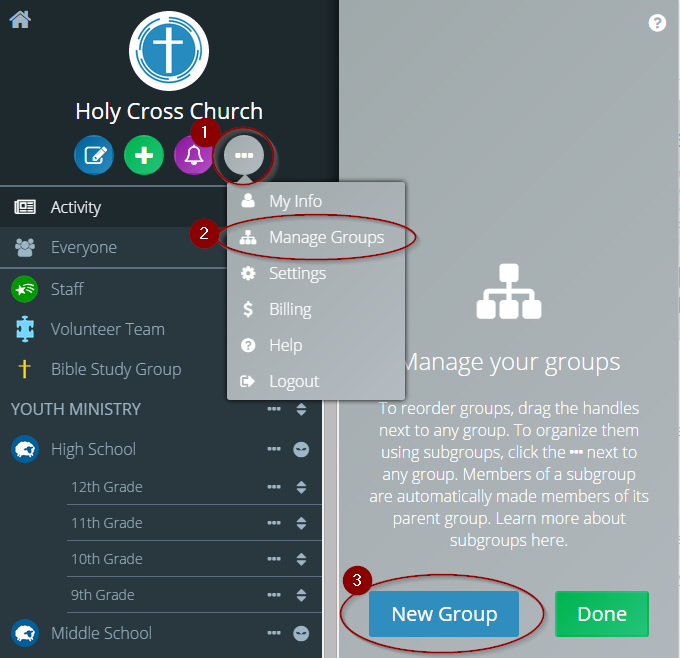 By organizing your church into different groups and ministries on Flocknote, you can get the message to exactly who needs it, and to no one who doesn’t. Plus your members can reply directly to any email or text message you send, vote in polls, RSVP to events and more! Consider this the end of ignored announcements and the beginning of your new life as a church communications whiz kid, er, whiz adult. Finally know who’s getting the messages you send and who’s not. Flocknote’s snazzy analytics allow you to see who’s opening your emails, track how many people clicked on the links in your email, monitor the time of day your emails are opened, and continually hone those communication chops you’ve worked so hard to build up. So simple your whole team will actually use it. Unlike most email marketing tools and church database programs, Flocknote was made for teams. 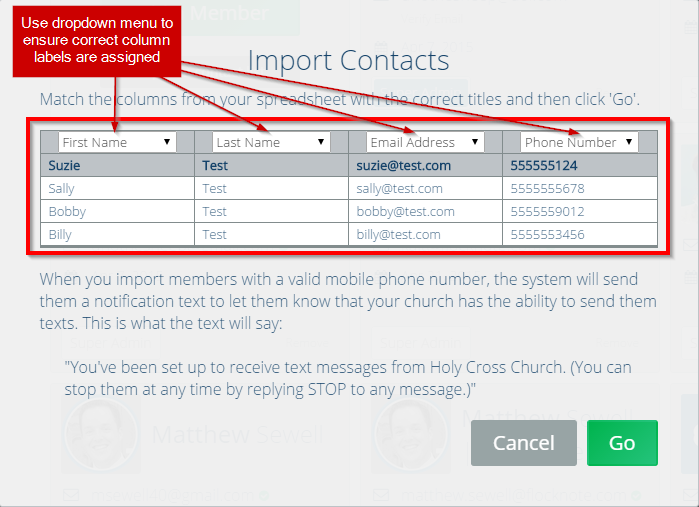 Whether you’re the leader of the dream team at your church, or just a volunteer, you can use Flocknote to send emails and text messages to the members of your specific ministries. 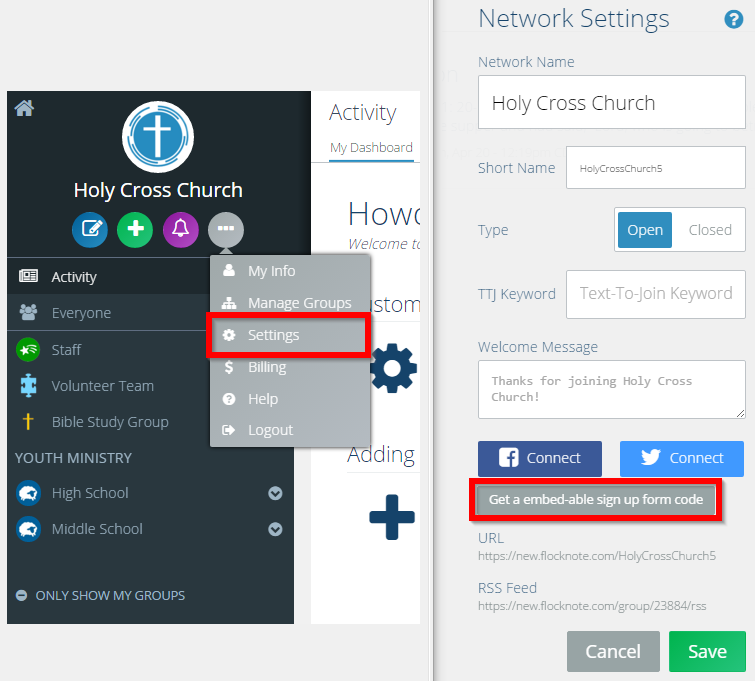 With unlimited admins, and three different levels of admin privileges, you can make sure everyone at church has the power to manage their own piece of the pie and no one else’s. Mmmm, pie. "It isn't Social Media. It isn't direct marketing. It is a direct communication tool. Flocknote puts our messages directly in front of the parishioner, without requiring them to check out our website or feed." "Flocknote is a fabulous and easy to use communication tool for parish based organizations. Solves the challenge of sending bulk emails and texts easily with well formatted messages"
"We enjoy the, ease of use, the responsiveness of the staff, and the capabilities of Flocknote.I love that it's a one stop shop for Email and texting. It's so easy to use and train others in on that it broadens the capabilities of our communications." "I really love the fact that we can send out specific notes to specific groups. The conversations which are created in the response threads are incredibly helpful too. This is a great communication tool and I will be telling others about it." "Thanks for your cheerful, Christ-centered, clear communications and technical support!" "Love the Flocknote team! I just love Flocknote in general, makes my life SO much easier!" "I love how dedicated the team at Flocknote is. Any time I've submitted a question I have received a response almost immediately. Thank you for that!" "The best customer service ever! I deal with hundreds of vendors and wish they were all like YOU!" with your people! For free. No credit card required.